Following the success of Russian Law Week 2014 in London and English Law Week 2015 in Moscow, the Law Society and the Bar Council of England and Wales, in partnership with the Federal Chamber of Lawyers of the Russian Federation, the Moscow Chamber of Advocates, the St Petersburg Chamber of Advocates, the British Russian Law Association, and the Anglo-Russian Law Association are organising the fourth Russian Law Week conference in London from 14 to 16 November 2016. 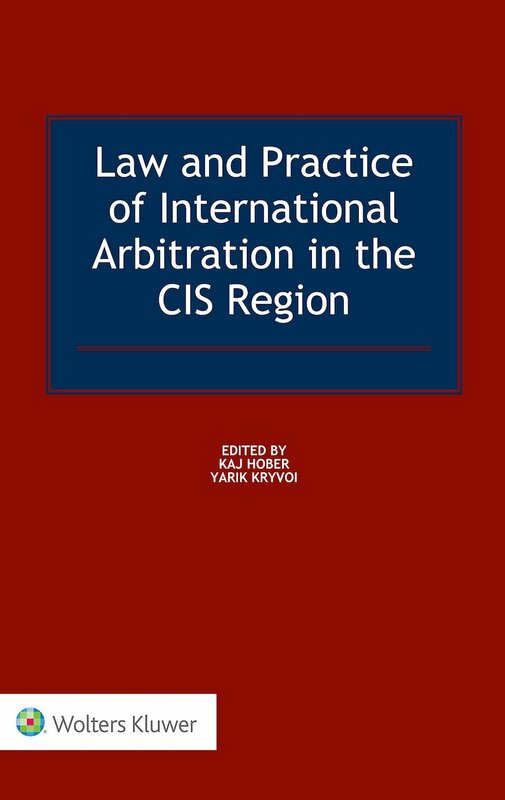 CIS Arbitration Forum is a media partner of the event. 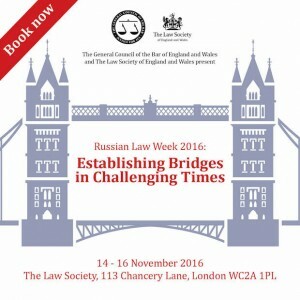 Russian Law Week 2016 will bring together Russian and UK legal practitioners and business representatives to promote legal links and business between the two countries. 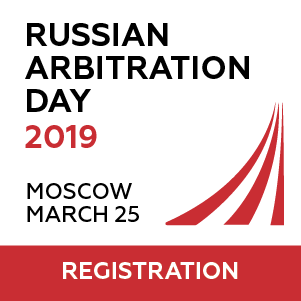 It is a fantastic opportunity for UK legal practitioners to meet with their Russian counterparts to discuss current trends in legal services in Russia and England and Wales. The theme of this year’s conference is ‘Establishing Bridges in Challenging Times’. De-offshorization in Russia: results and wishes. The conference is part of our wider, on-going efforts to strengthen links between the legal professions of the two jurisdictions, and will look in detail at how best to cater to the demands of both countries increasingly global businesses and legal requirements. Please find the drat version of the programme here. 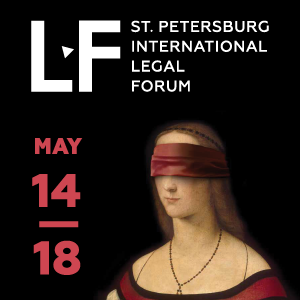 Russian Law Week provides sponsors with access to legal practitioners, business representatives and academics from Russia, the UK and other CIS region, who are looking to explore and understand the latest developments in Russian law and practices. 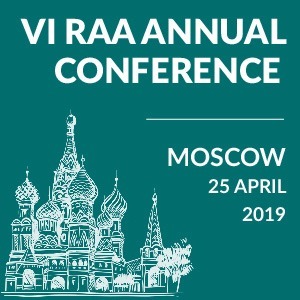 As well as providing a key platform to network with both UK and Russian practitioners, the conference also offers any potential sponsors a range of promotional tools. For more information, please email David.McKeever@LawSociety.org.uk. If you are interested in speaking on one of the session topics above, please email Petra Majzlikova on +44 (0) 207 611 4690 or PMajzlikova@BarCouncil.org.uk. Registration for Russian Law Week 2016 is now open! The cost of attending the three day conference is £200 plus VAT. Please click here to register.